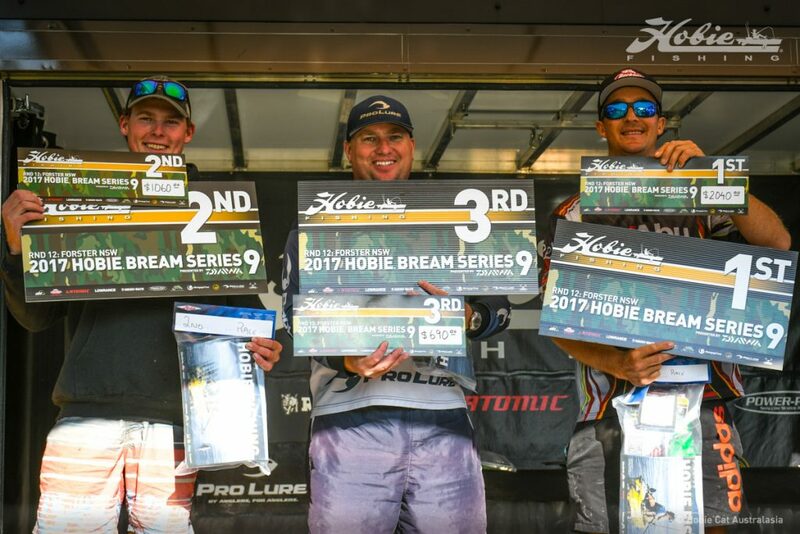 On the September 16-17, 72 anglers from Victoria, New South Wales, the Australian Capital Territory, Queensland, and China headed to Foster, NSW to compete in the two-day Rhino-Rack Round 12 of Hobie Kayak Bream Series 9. Pre-Fish Day on the Friday, saw anglers return to the event arena with a reasonable number of them reporting having pulled in solid bags, while a few found the conditions quite testing. At the start of competition on Saturday and Sunday in a slight run-in tide, the Power-Pole Starting Line was set in front of the Secura Lifestyle Lakeside Forster Resort in idyllic conditions, the wind forecast was spot on, with light west-southwest winds each morning. Russell Babekuhl from Wingham, NSW, took out the round, the last one of Hobie Kayak Bream Series 9 before the Australian Championship in November. Babekuhl was sitting in second position after day one just 200g behind the leader. He briefly outlined his weekend fishing in and around the oyster racks of pristine Wallis Lake. “My plan was to crack a feeding pattern, then get away from the field as much as I could. Some of my go-to spots had anglers on them, however, with the size of the waterway, I was able, to find some untouched water. I covered over 26 km each day and this decision paid off”. Jack Gammie from Sydney, NSW and the tournament leader at the close of day one, had a great weekend and almost pulled off the round win. “Day 2 consisted of the same strategy, it worked, except I had to down sized my leaders and I began using Berkley Gulp Crabbies. The fish weren’t as big (as day one), but having said that I also lost 2 good fish in the last hour”. Jack Gammie from NSW, took out the Atomic Big Bream $100 cash prize. Hobie Kayak Bream Series 9 Australian Championship in Mandurah, Western Australia from November 16 – 19. Thank you to Barclay Marine in Forster for their dealer support and for tthe bbq and drinks after the angler’s day on the water over the two days of competition. 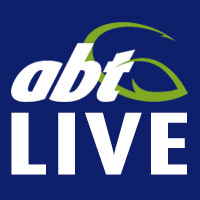 Thanks also to our fantastic sponsors Daiwa, Berkley, Atomic, Lowrance, Rhino-Rack, Strike Pro, TT Lures, Pro Lure, JML Anglers Alliance, Mortgage Corp, Power-Pole, Hobie Polarized for their much, appreciated support.